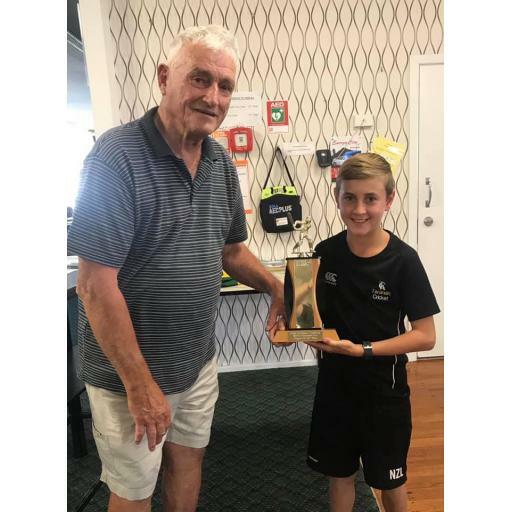 Taranaki Age Group Representative Prizegiving was held on Wednesday 20th March 2019. Congratulations to all nine of our age group representative teams who continually show commitment and sportsmanship on and off the field while playing at home and away at tournaments. Congratulations to our Top Batter, Top Bowler and MVP of each team! Congratulations to Jamie Ingram winner of the Don Stewart Trophy! THANKS to Jamie Watkins, Kurt Leuthart and our TCA Coaches! THANKS to our Managers who give up their time and the parents for all of their support!